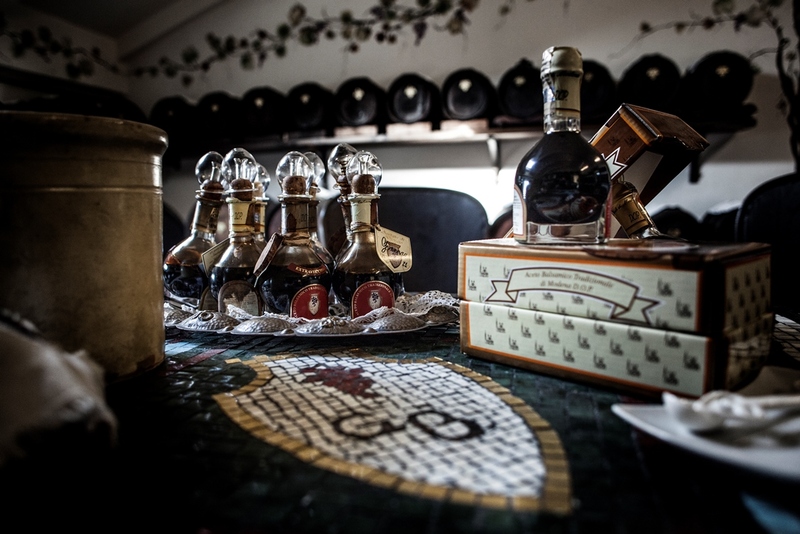 The tradition of the Acetaia in our family was – and still is – a lifestyle: a gene that is transmitted from generation to generation. 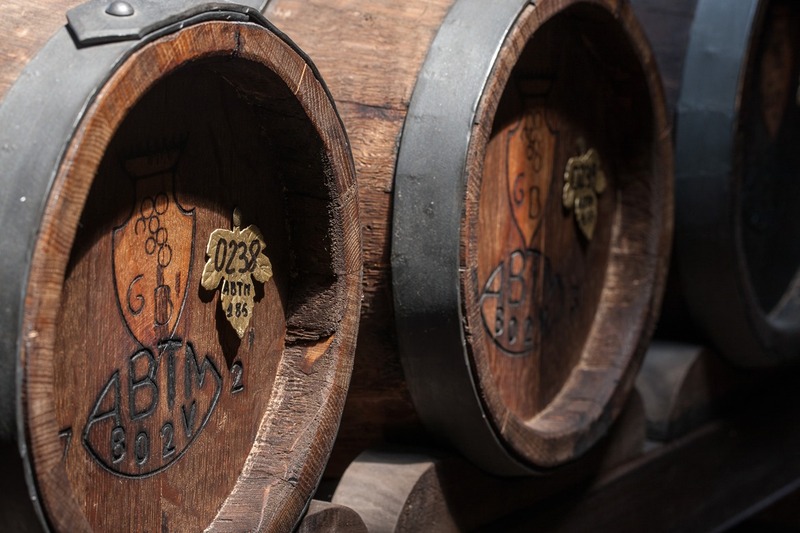 It keeps in its barrels all the charm and seduction of ancient rites. 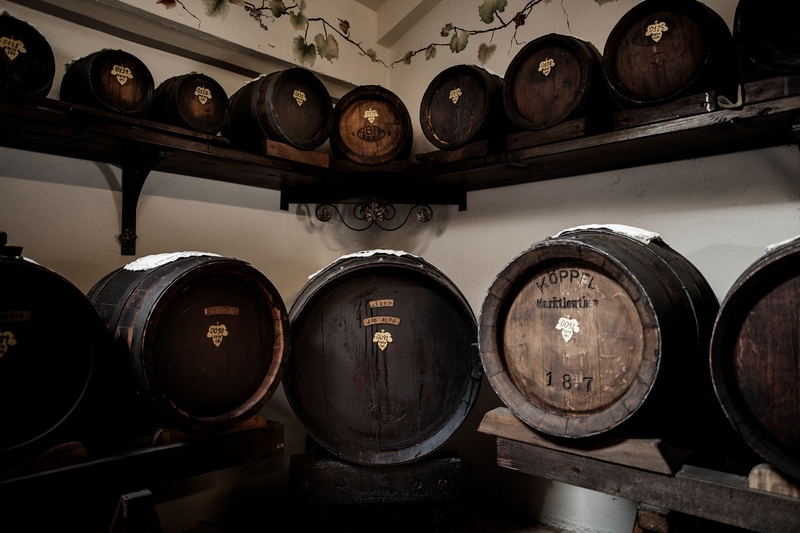 This is a centuries old tradition, made of must cookings, precious barrels and decanting. 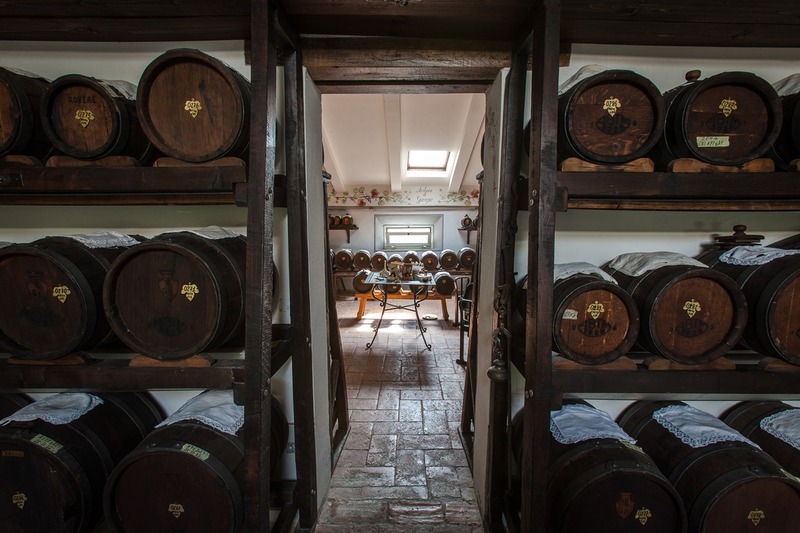 Its thick Balsamic Vinegars, in their full aroma, taste and colour are the product of a passion, of a total devotion, which follows the natural rhythms of the land and season cycles. 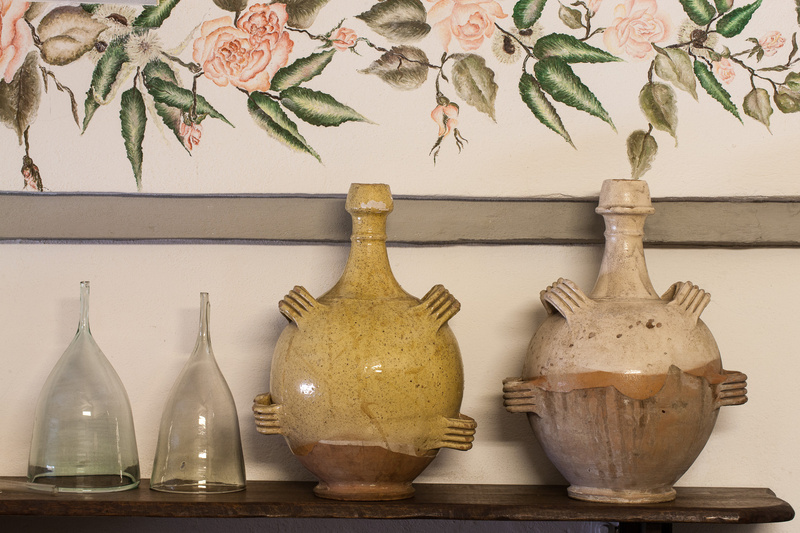 It is a product from the past that reveals all its surprising fragrance in the present. 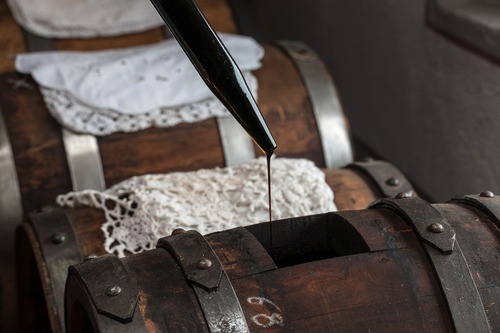 The entire production of this precious condiment was formerly consumed only by close family and friends. 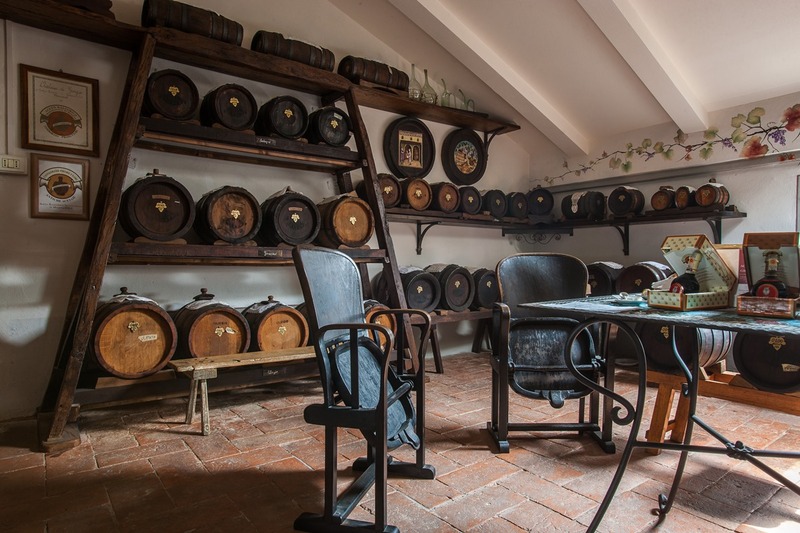 Now Giorgio, Giovanna, Carlotta and Marcello are able to offer this delicious pleasure to those who want to taste the incomparable flavour of their production of Traditional Balsamic Vinegar of Modena D.O.P.